What is pharmacist to be? 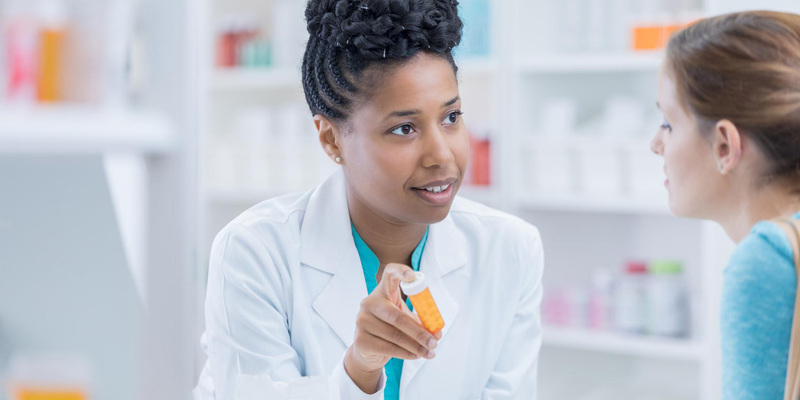 These days,Several pharmacists are in the environment where their primary task can not be performed due to be more heavily weighted for dispensing. How many pharmacist would carry out their original task, uilizing their greatest knowledge for handling of the medications. It would be difficult to give affirmative answers.This matter has been existing in the pharmacy industry. Our devices make the pharmacists possible to cencentrate on their primary tasks, Reviewing of drug regimens, Monitoring of physical condition, Nutritional support service, Drug research and Counseling of patients. 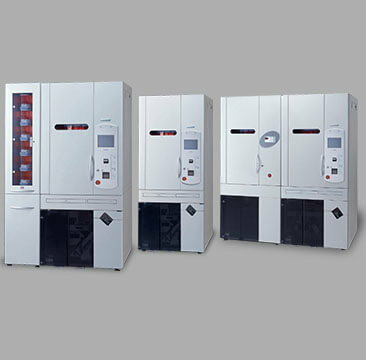 Yuyama provide various devices based on your needs. The Universal Canister is the solution for Generic Medications. 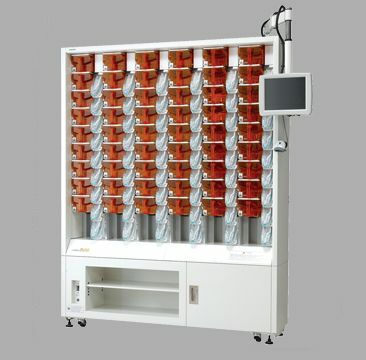 The canister enables users to dispense various medications after calibration. It means that pharmacists no longer need to order the additional canisters for sudden brand-generic changes. 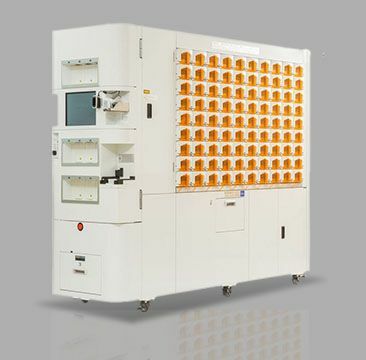 By automating 180 of your fastest-moving oral solid medications, the EV-180UC accurately fills and labels 500+ prescriptions or more per day, or 50% of countable oral solid volume. The EV-54 holds 54 factory-calibrated 900cc canisters. This device is very simple and user-friendly. 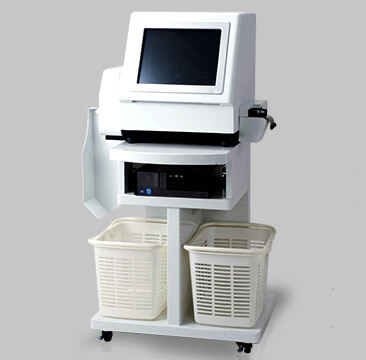 Additionally, the performance has been highly commended by our customers, capable of filling in excess of 100 prescriptions per hour in a compact 57″W ×12″D × 75″H frame. 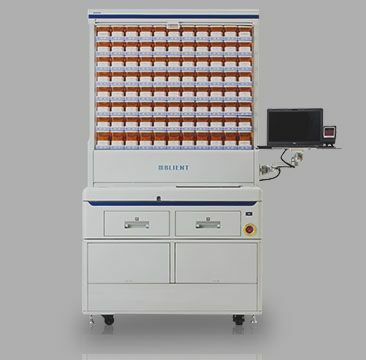 Pharmacy Automation for Single and Multi-Dose Blister Cards. 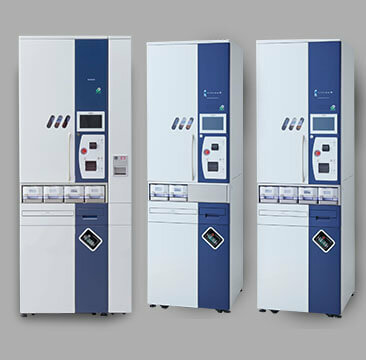 The new and recently released semi-automatic blister solution, called the “Blient” from Yuyama.